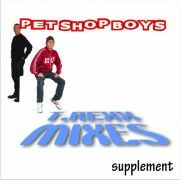 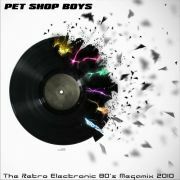 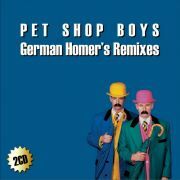 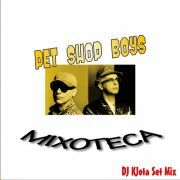 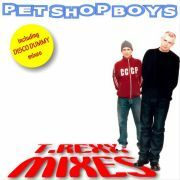 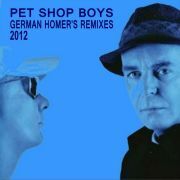 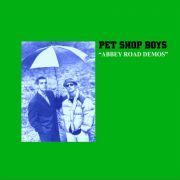 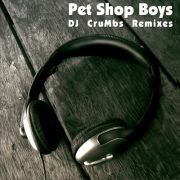 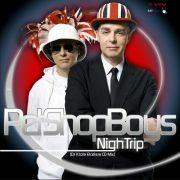 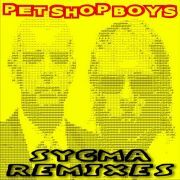 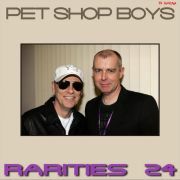 Very rare and hard to find records of Pet Shop Boys “Abbey Road Demos” is a compilation of their demos. 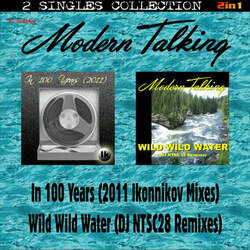 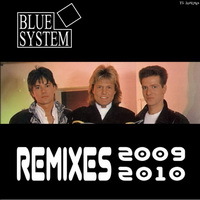 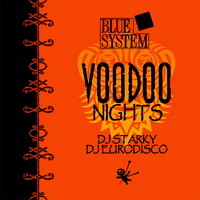 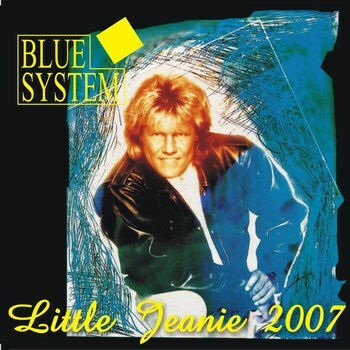 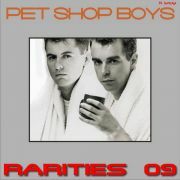 Vinyl edition of 1991 by Domino Records contained only 10 tracks. 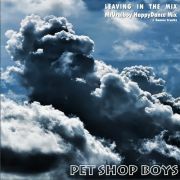 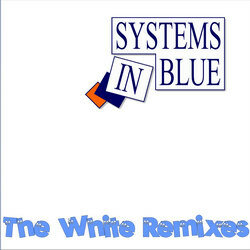 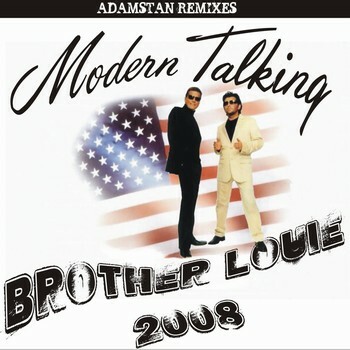 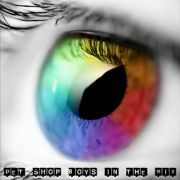 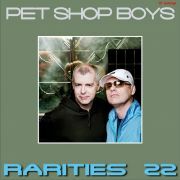 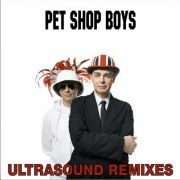 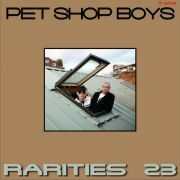 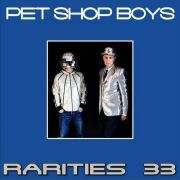 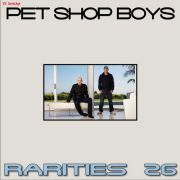 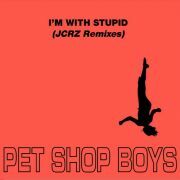 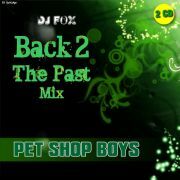 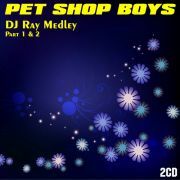 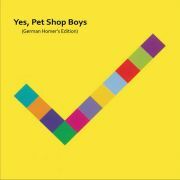 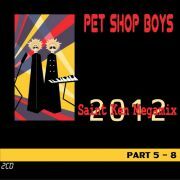 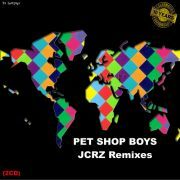 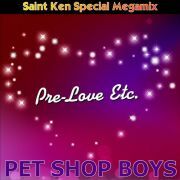 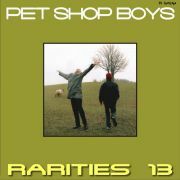 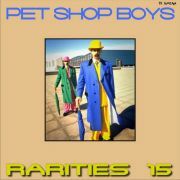 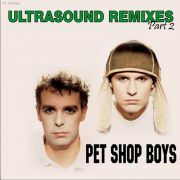 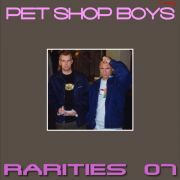 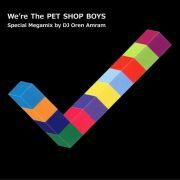 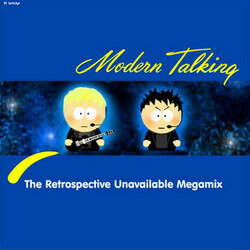 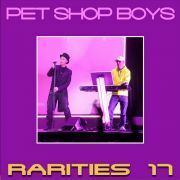 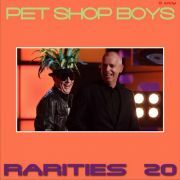 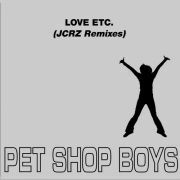 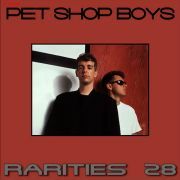 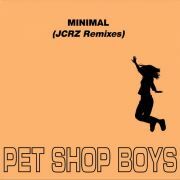 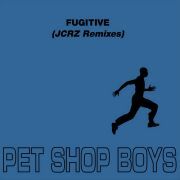 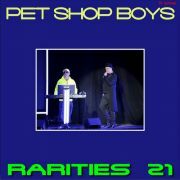 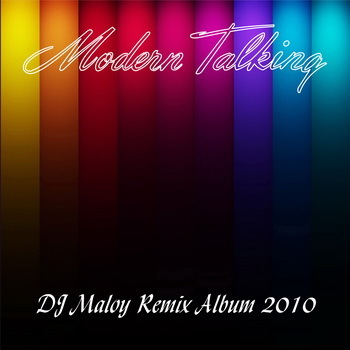 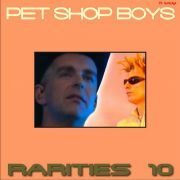 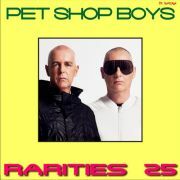 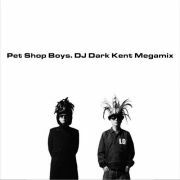 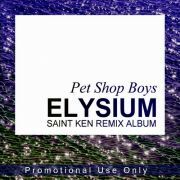 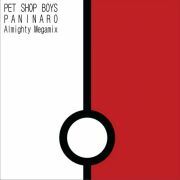 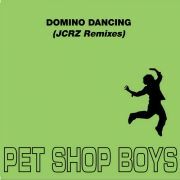 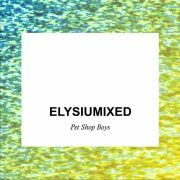 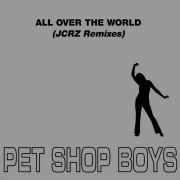 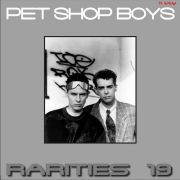 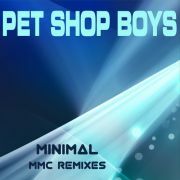 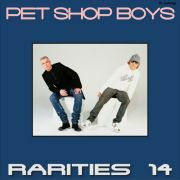 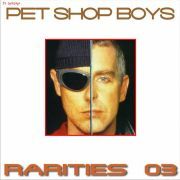 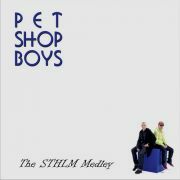 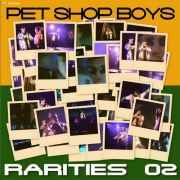 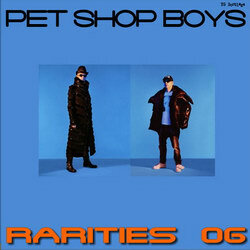 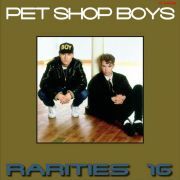 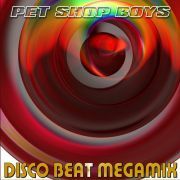 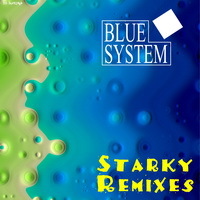 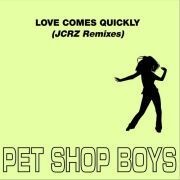 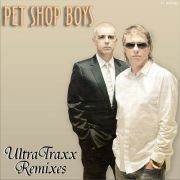 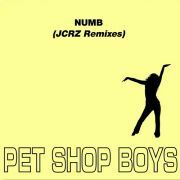 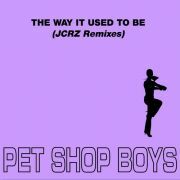 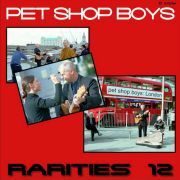 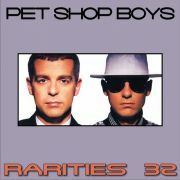 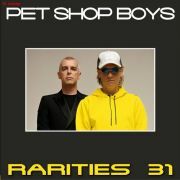 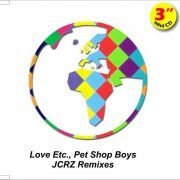 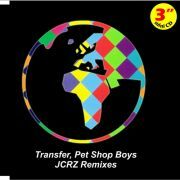 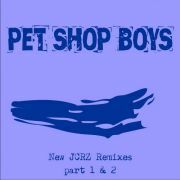 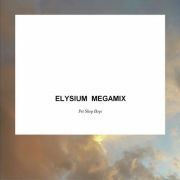 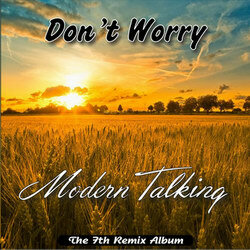 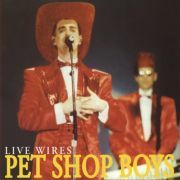 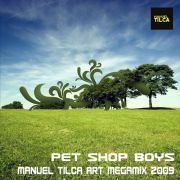 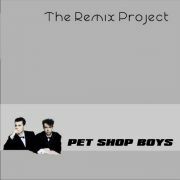 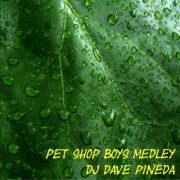 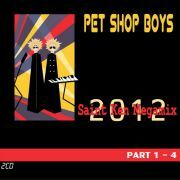 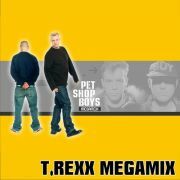 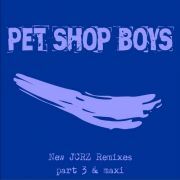 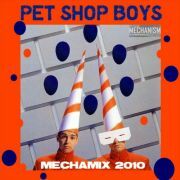 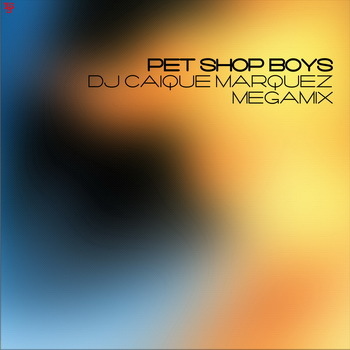 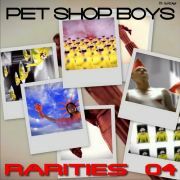 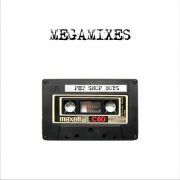 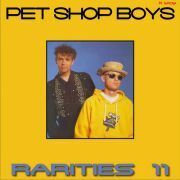 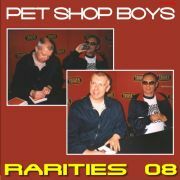 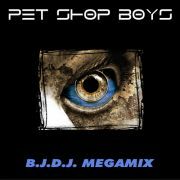 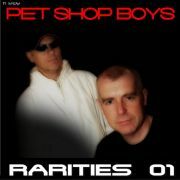 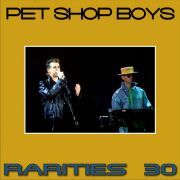 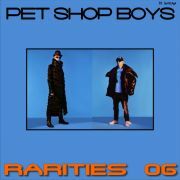 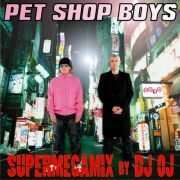 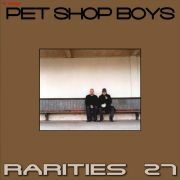 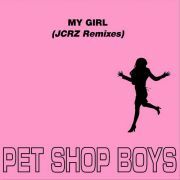 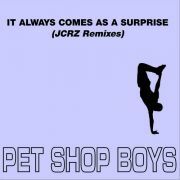 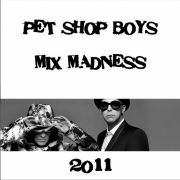 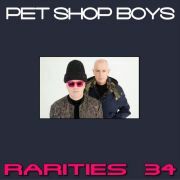 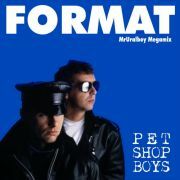 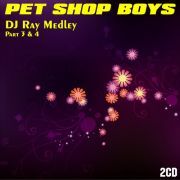 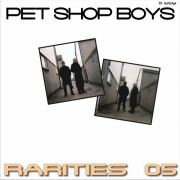 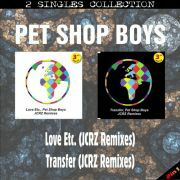 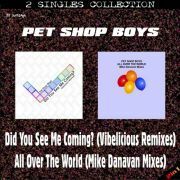 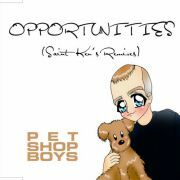 Track 10 is an early instrumental version of "This Must Be the Place I Waited Years to Leave", recorded in 1988 as part of the Pet Shop Boys' aborted bid to score The Living Daylights movie. 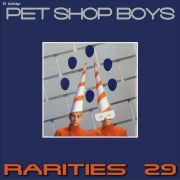 The sleeve also lists "James Bond #2" in position B6, but this demo is not on the vinyl. 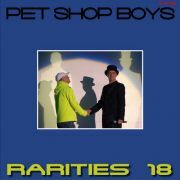 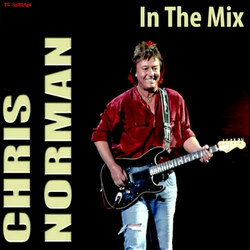 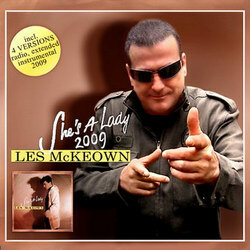 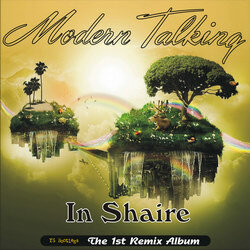 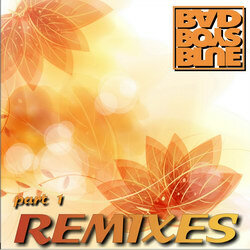 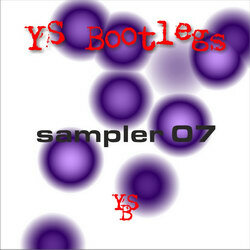 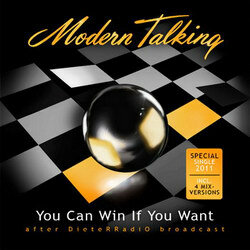 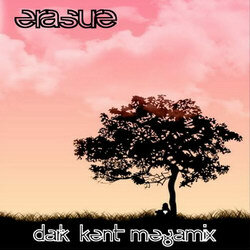 On this issue CD there is an extra track 11 (B6) and the bonus track (12).